Westminster, CA – Common Sense, the national nonprofit organization dedicated to helping kids and families thrive in a world of media and technology, has recognized Willmore Elementary as a Common Sense School. Willmore Elementary has demonstrated its commitment to taking a whole-community approach to preparing its students to think critically and use technology responsibly to learn, create, and participate, while limiting the perils that exist in the online realm, such as plagiarism, loss of privacy, and cyberbullying. The recognition acknowledges our schools commitment creating a culture of digital citizenship. "We applaud the faculty and staff of Willmore Elementary for embracing digital citizenship as an important part of their students' education," said Liz Kline, VP, Education Programs, Common Sense Education. "Willmore Elementary deserves high praise for giving its students the foundational skills they need to compete and succeed in the 21st-century workplace and participate ethically in society at large." 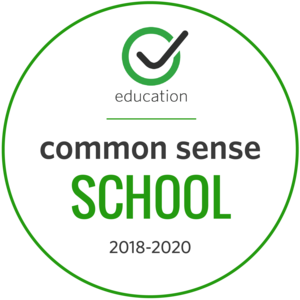 Willmore Elementary has been using Common Sense Education's innovative and research-based digital citizenship resources, which were created in collaboration with researchers from Project Zero, led by Howard Gardner at the Harvard Graduate School of Education. The resources teach students, educators, and parents tangible skills related to internet safety, protecting online reputations and personal privacy, media balance, managing online relationships, and media literacy. The free K-12 curriculum is used in classrooms across all 50 states, in more than 50,000 schools, by more than half a million educators. "We're honored to be recognized as a Common Sense School," said principal Dr. Nicole Jacobson. "By preparing our students to use technology safely and responsibly, we are providing them unlimited opportunities to maximize and personalize their learning." 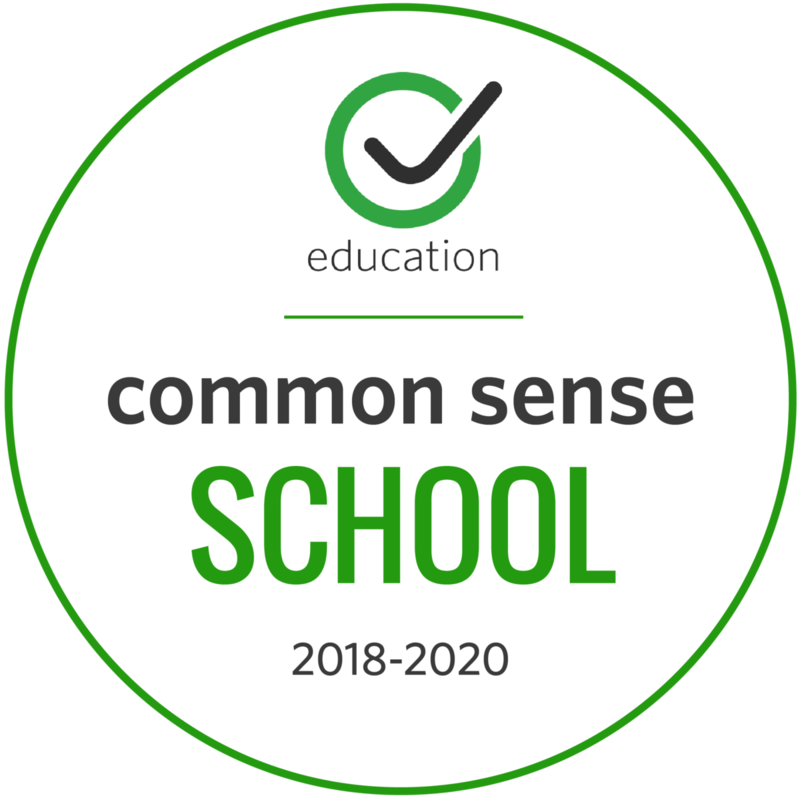 To learn more about the criteria Willmore Elementary met to become recognized as a Common Sense School, visit https://www.commonsense.org/education/recognition-schools.